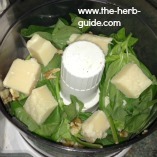 Basil Pesto Recipe - watch the video or read the step by step instructions with photos. 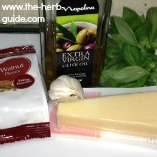 For this recipe, I'm afraid you'll have to use fresh basil - this is one occasion where dried won't do. You could use basil you have frozen yourself as an alternative. 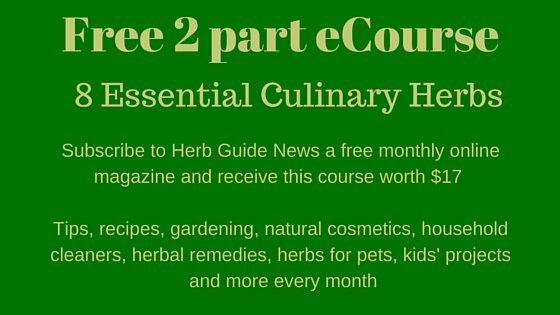 Click the link here to see how easy it is. 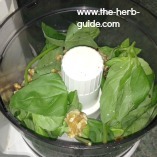 Put the basil leaves and walnuts into a food processor. 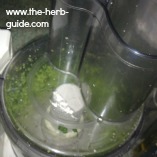 A liquidizer would work and maybe a hand blender although you would need to put the oil in first and the other ingredients aftewards. Break up the parmesan into chunks. Put the lid on and start the machine. Drizzle in the olive oil whilst the blades are running. 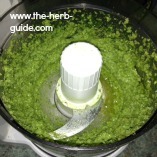 You may have to stop and scrape the pesto off the sides once or twice. When it's done, you will have the consistency of soft butter. 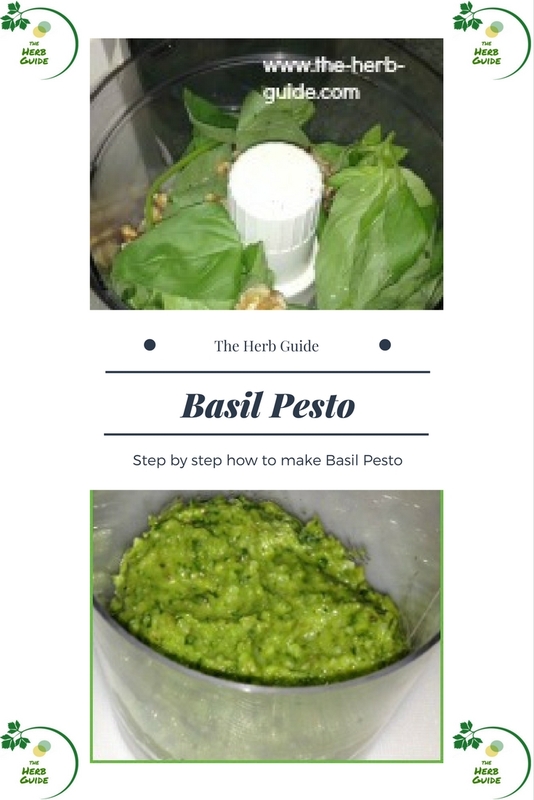 This pesto is great served over pasta, fettucine or spaghetti are my favorites. You can use it straight away or warm it slightly. It will store in the fridge for around a week. 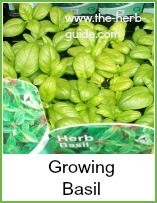 Sweet basil is ordinary basil, so don't be confused by labels. I use this sauce mixed into cooked pasta - the addition of a few prawns or shredded crab meat lifts it to dinner party standards. If you want to add prawns (shrimp) or crab to this recipe, then do so after you've done the blending - if you're using frozen, then defrost first. 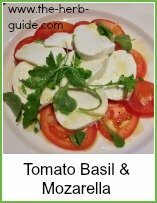 I'm using a cup as a measuring standard - that's largely so that you can get the recipe proportions right - if you only have a little basil, then you can measure everything in ratio. A cup is a standard measure in the US - other countries tend to use imperial or metric measurements. 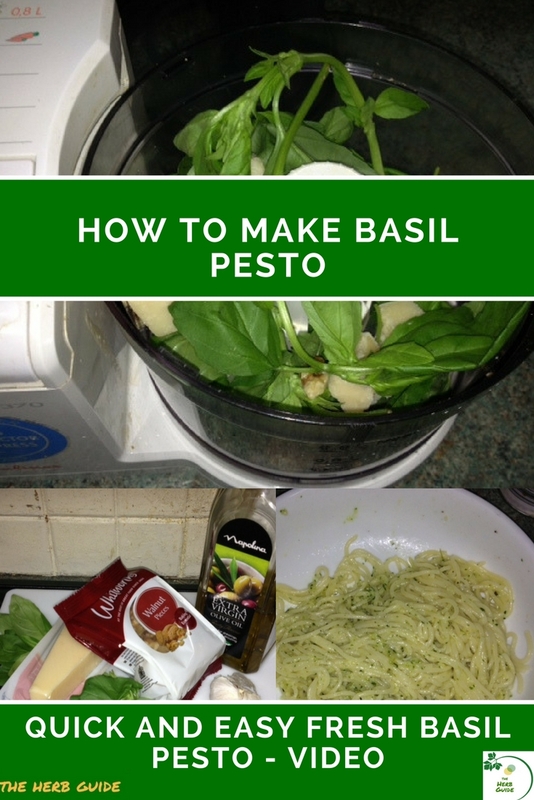 This is one of my very favourite recipes - I love parmesan cheese and the way the pesto clings to the pasta means that it melts through evenly, coating each strand which a gorgeous cheesy flavour. 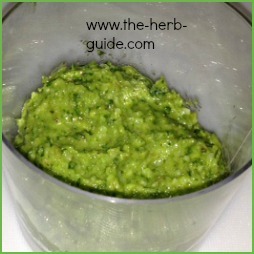 Superb basil pesto recipe that is very easy to make. 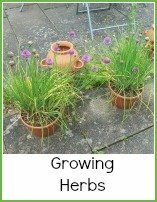 Simple step by step instructions with photographs. Gorgeous with some hot pasta.